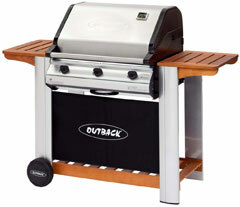 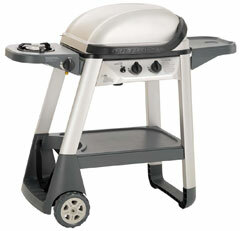 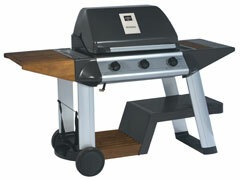 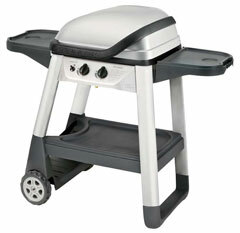 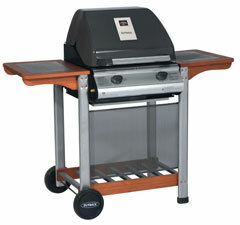 Since its origins, Outback Barbecues is now one of the UK’s leading brands. 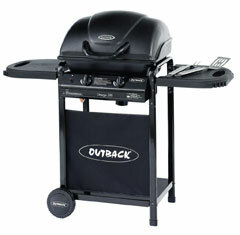 Outback is a well known, trusted and respected brand. 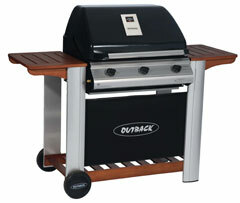 With unique designs, in particular that of the Excel, Modern Classic, Spectrum and Sapphire ranges, demonstrates Outback's commitment to providing consumers with cutting edge and innovative products time after time. 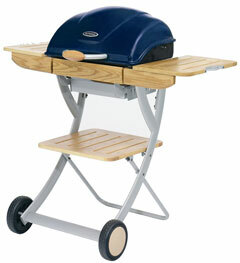 We have built our reputation on taking your outdoor dining experience very seriously. 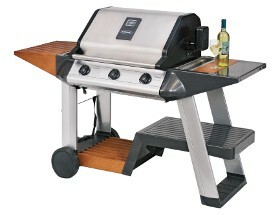 From the initial concept and design stages, to choosing the correct raw materials, right through to our shipping and handling systems, we pay particular attention to every last detail to make sure the product delivers you 100% satisfaction each and every time.